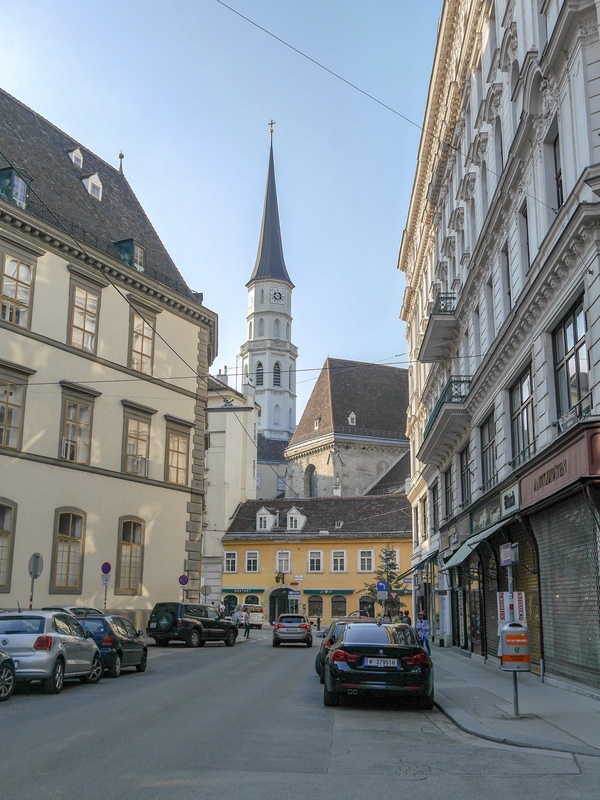 For years now my Mother and I have talked about taking a trip to Austria together. 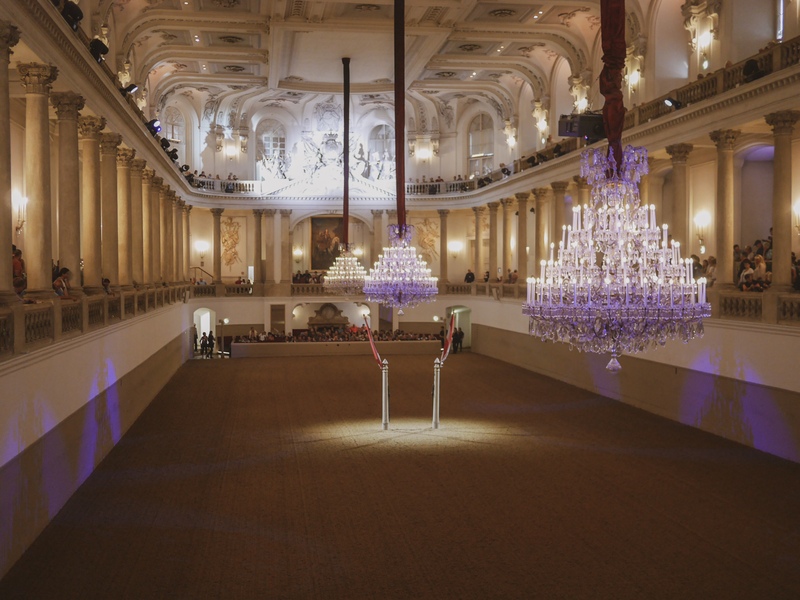 We specifically wanted to visit Vienna, where we were eager to see the famed white Lipizzaner stallions perform their graceful ballet underneath the chandeliered 450 year old, grandest riding school in the world, The Spanish Riding School of Vienna. Can you imagine my surprise then when last month, whilst out walking our dogs together my lovely mother told me that she had booked this special trip for us? 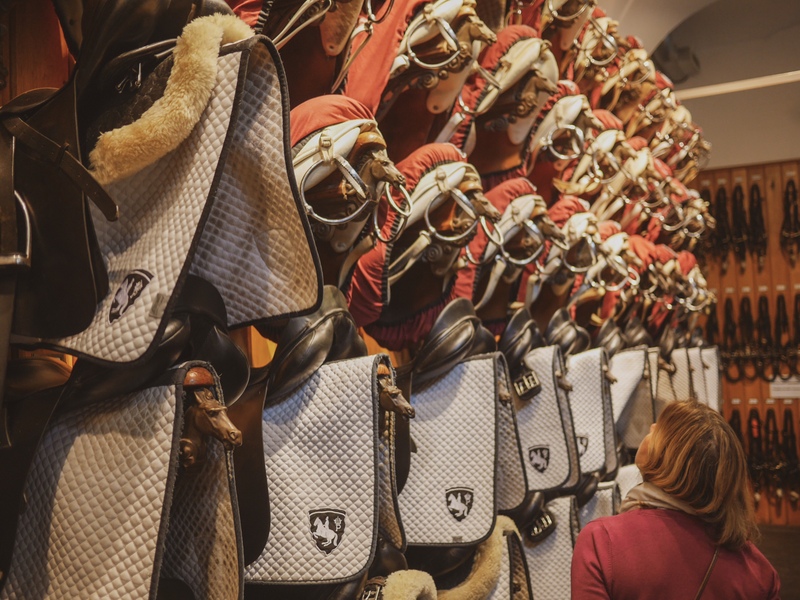 Although the sole purpose of the trip was to see the Spanish Riding School, the city had so much more to offer aside from its beautiful horses. 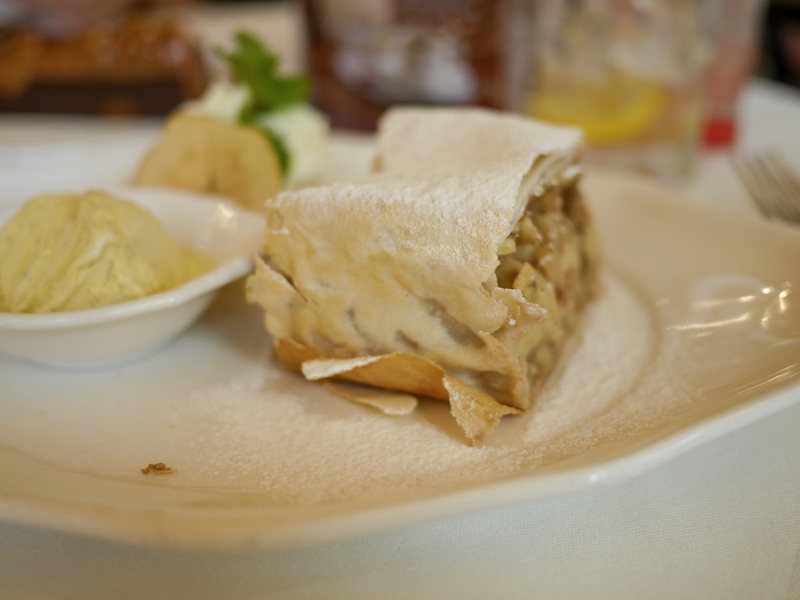 By far my most enjoyed city break to date. 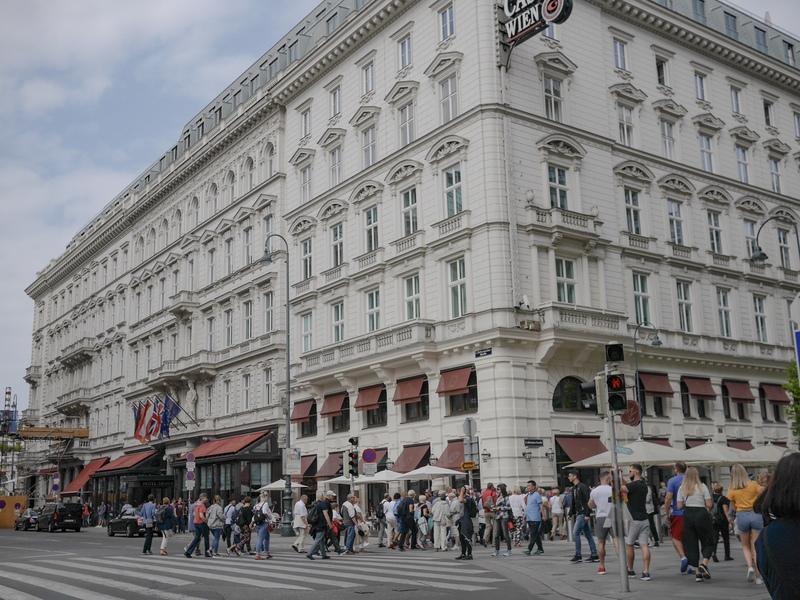 We stayed at the utterly charming and character filled, Pertschy Palais Hotel, and we could not have found a better place to call home for a few days in this compact city. 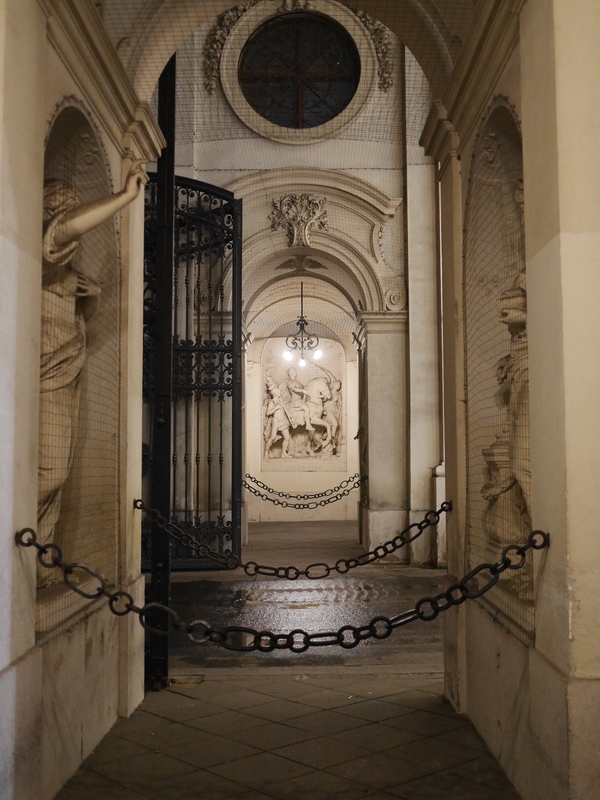 Literally everything was on the doorstep, not only the riding school but the ornate cobbled streets, grand palaces, museums and an abundance of opulent coffeehouses. 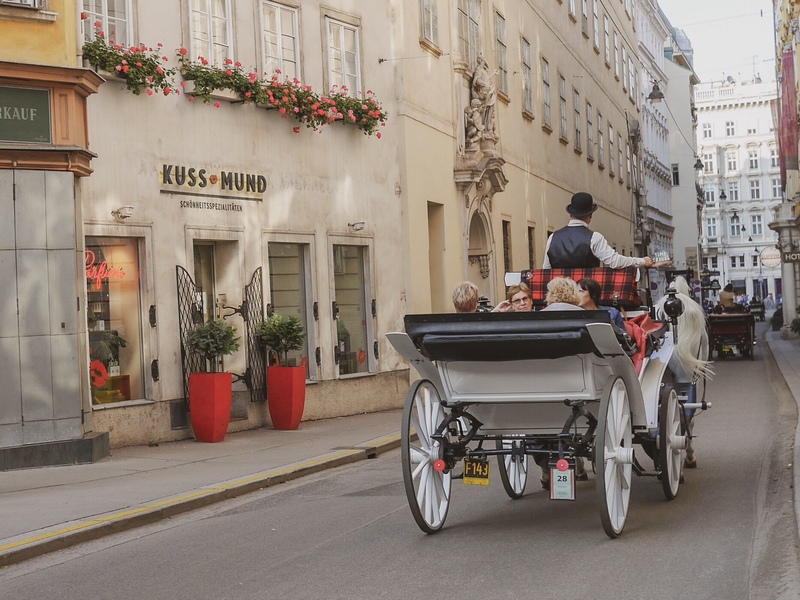 We spent many hours effortlessly waltzing through the cobbled and majestic city streets, wandering from museum to coffeehouse. 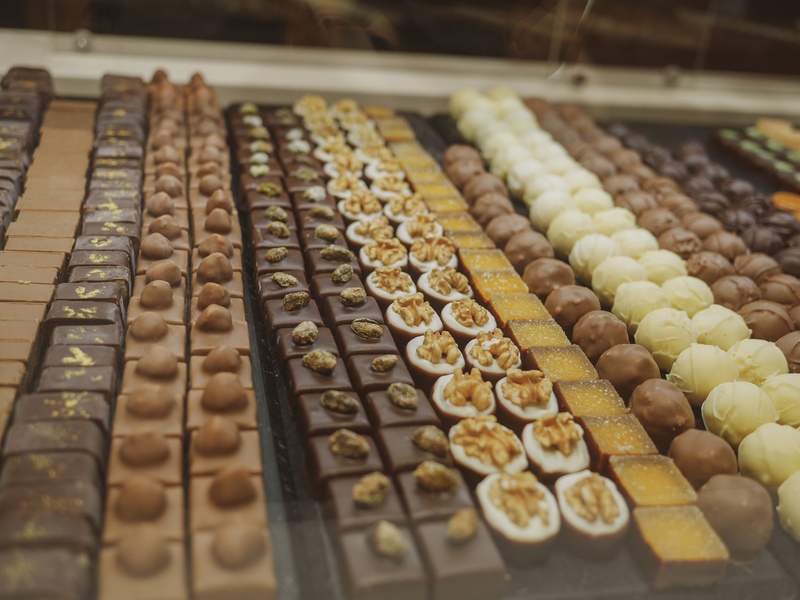 Oh and a fair few chocolate shops! 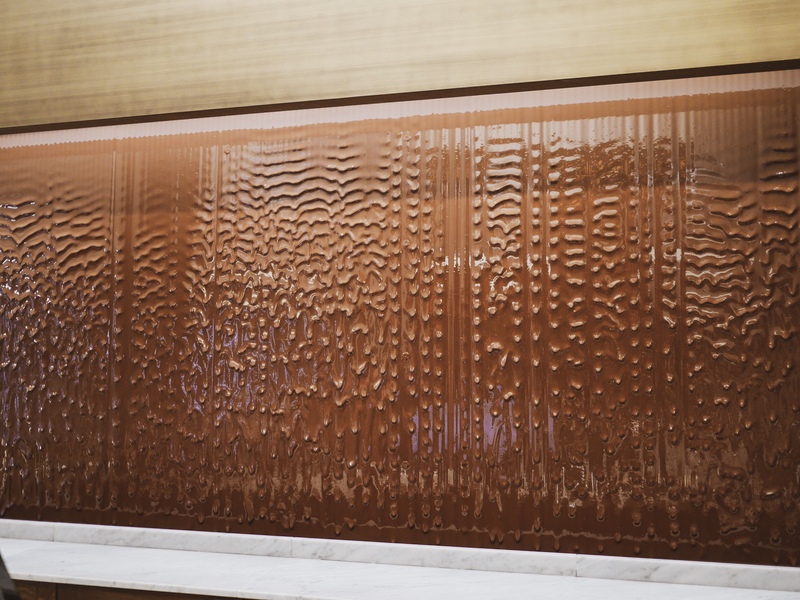 I would quite like this wall in my bedroom. Arriving on Friday morning, after dropping our bags at the hotel we walked two minutes through the decorative streets to the riding school to collect our tickets. We had an afternoon tour of the stables booked and tickets for the Saturday morning performance. 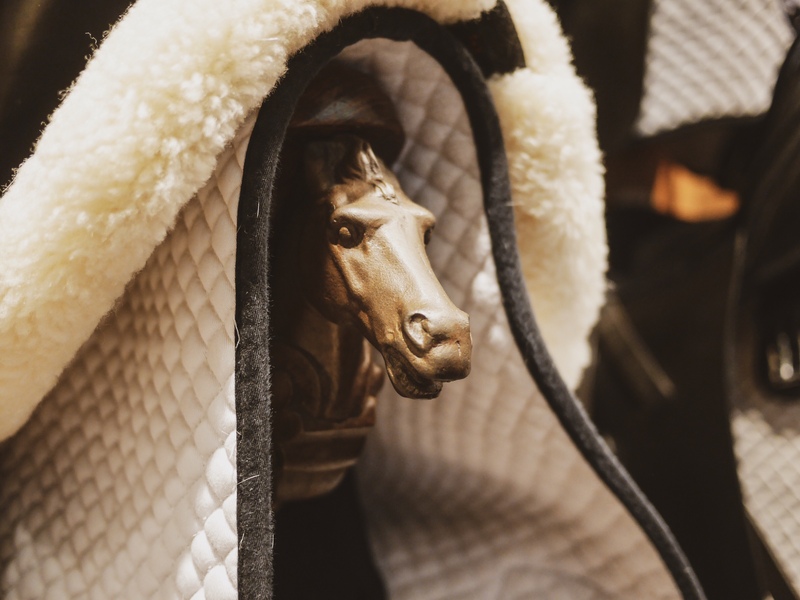 Unfortunately I cannot share any pictures with you of the stables or the performance as photographs are not permitted (we were allowed to photograph the tack room). 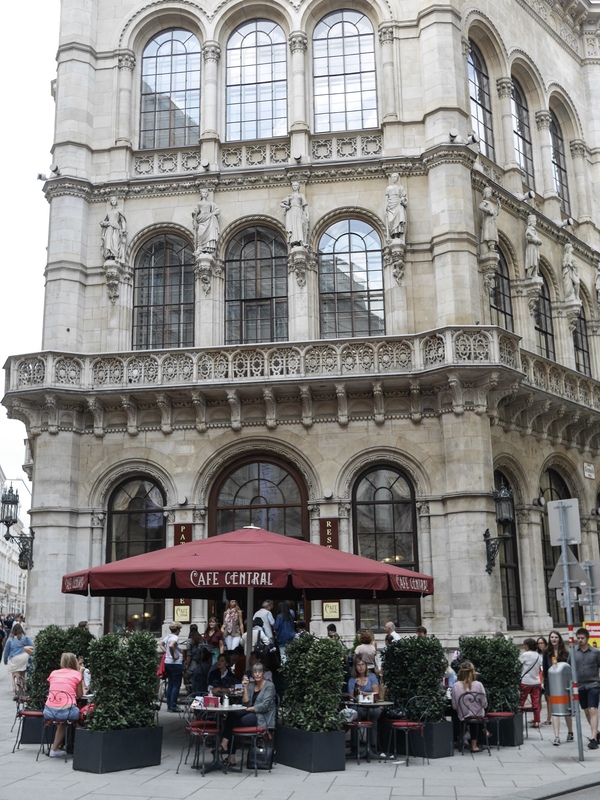 While we waited to take the tour we sat outside in the courtyard with our coffees and indulging in delicious Viennese food all the while overlooking the horses pass us by in the horse walker. 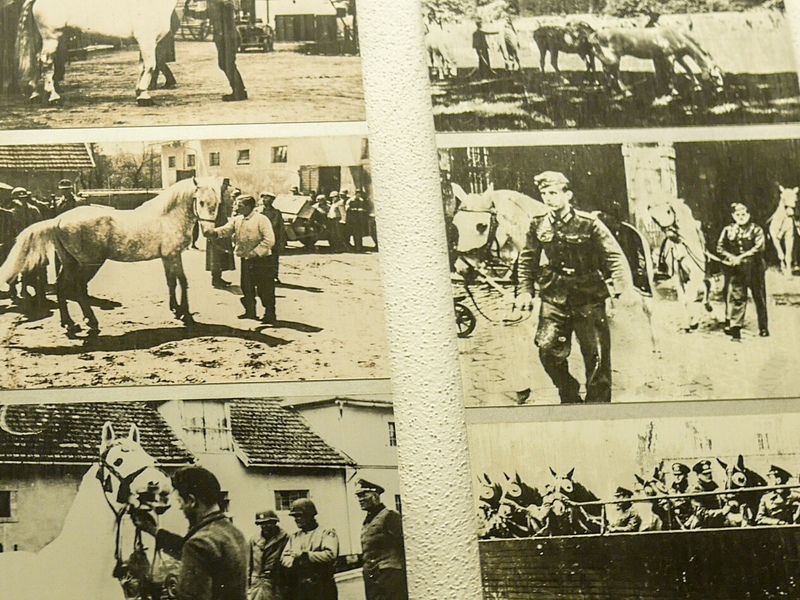 The stable tour took us through the history of the riding school, the horses, and the riders. 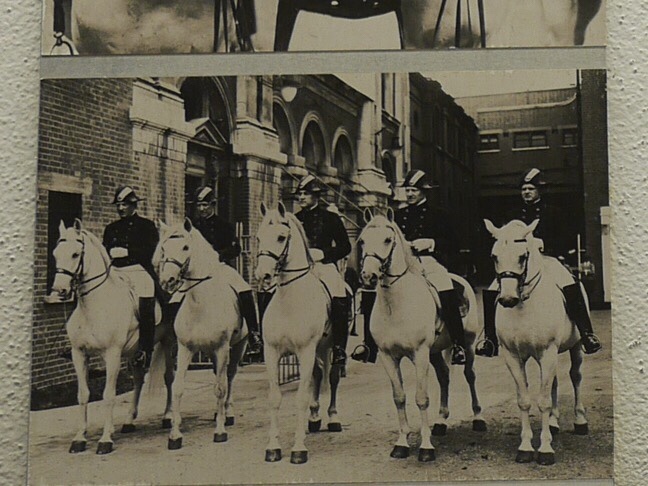 I was most delighted to discover that the horses go on holiday to the countryside when they are not performing. 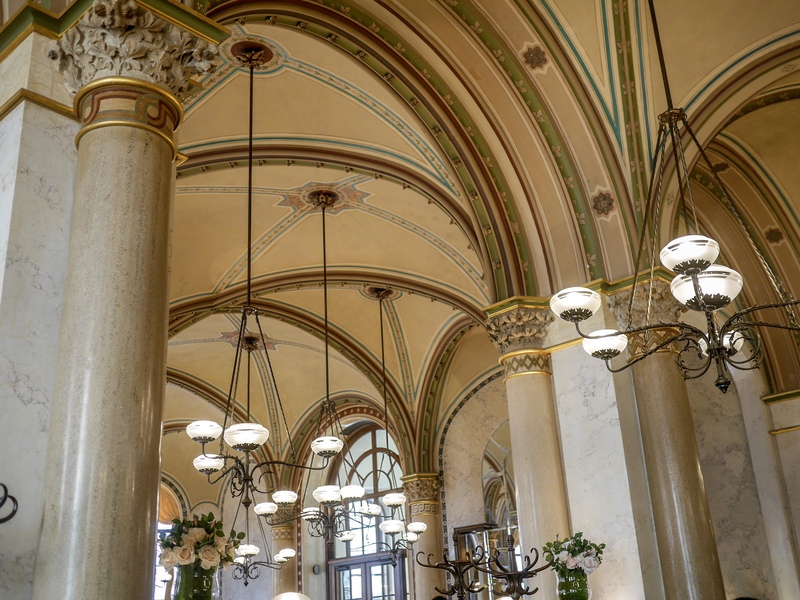 They are treated and rightly so like royalty. 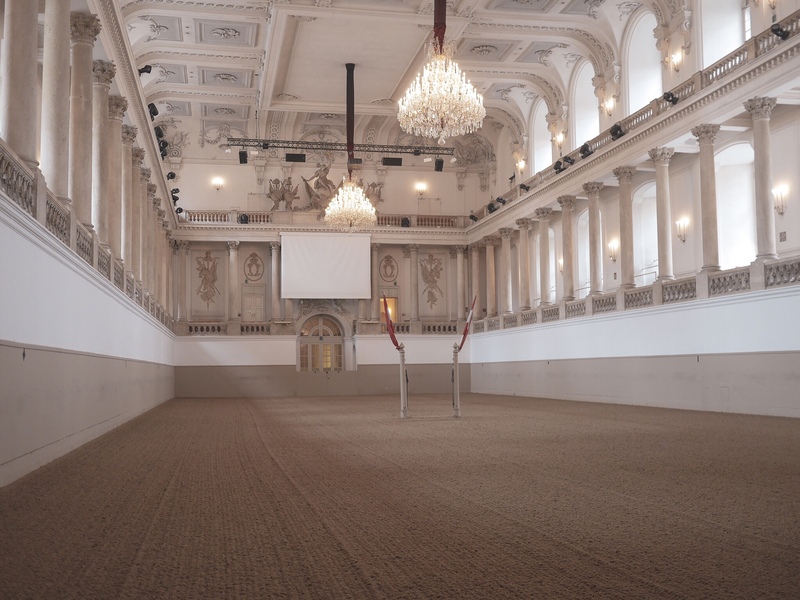 Back at the riding school the next morning, under the chandeliered celling with classical music playing we watched with raw emotion and tear-filled eyes the most enchanting display of horsemanship. 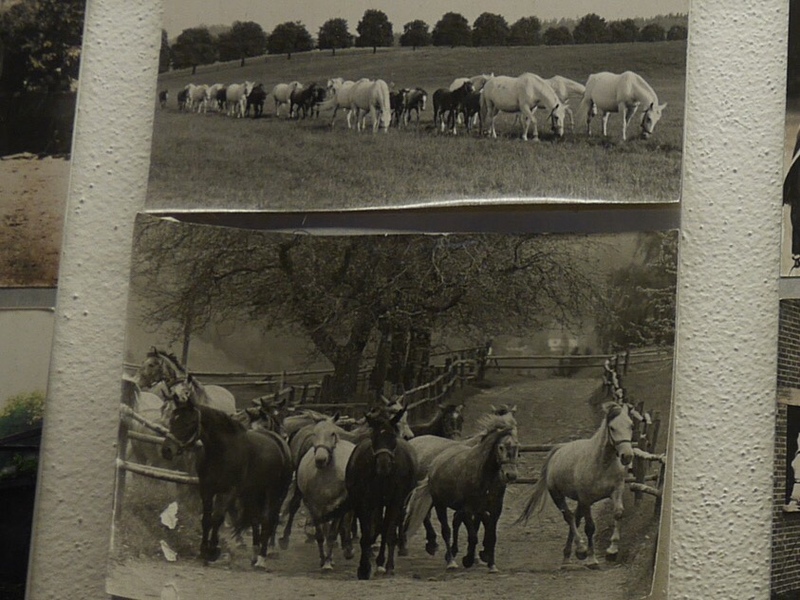 None of the movements were forced, they were all natural movements that you would witness watching horses playing out in a field. Horses aside my mother and I stepped foot in more churches over the space of four days than we have done in years, and they were the most stunning churches you can imagine. 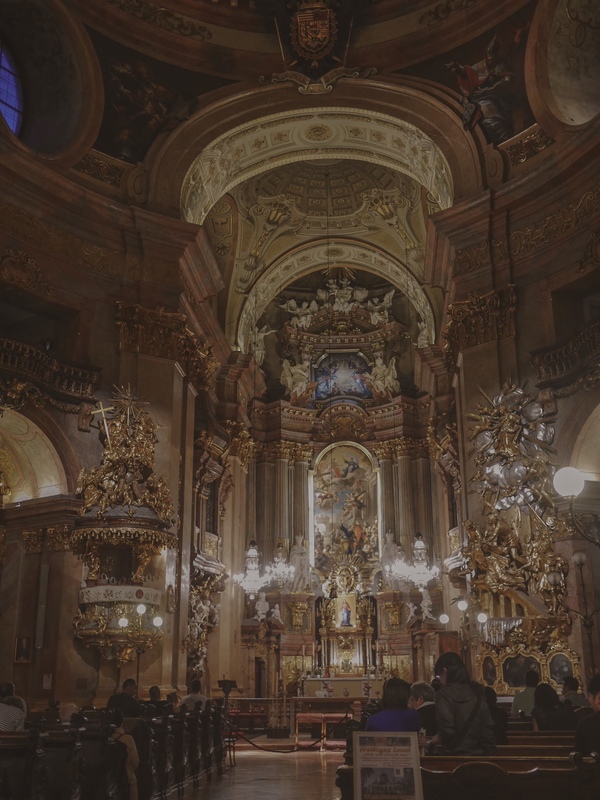 One evening after supper we went for a wander and popped our heads in to St. Peters Church, my mouth literally fell open it was so beautiful. 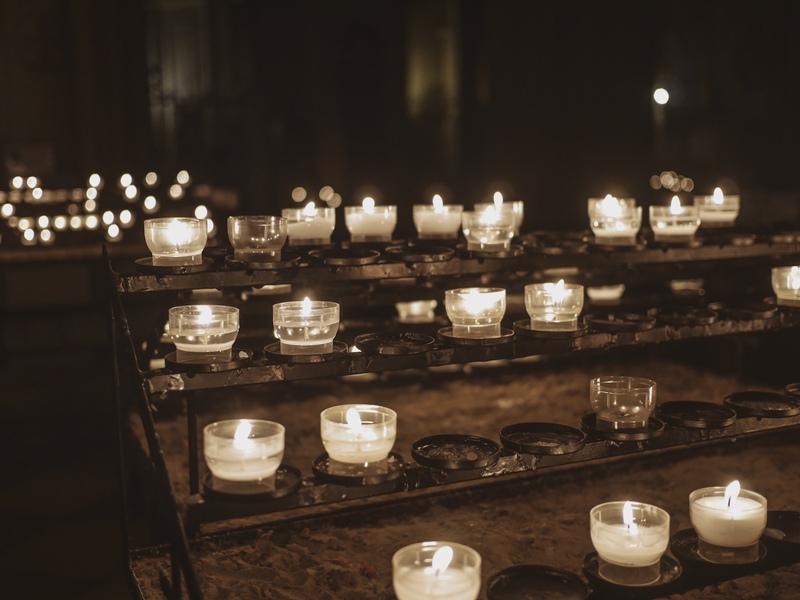 All the candles were burning and it looked magical. 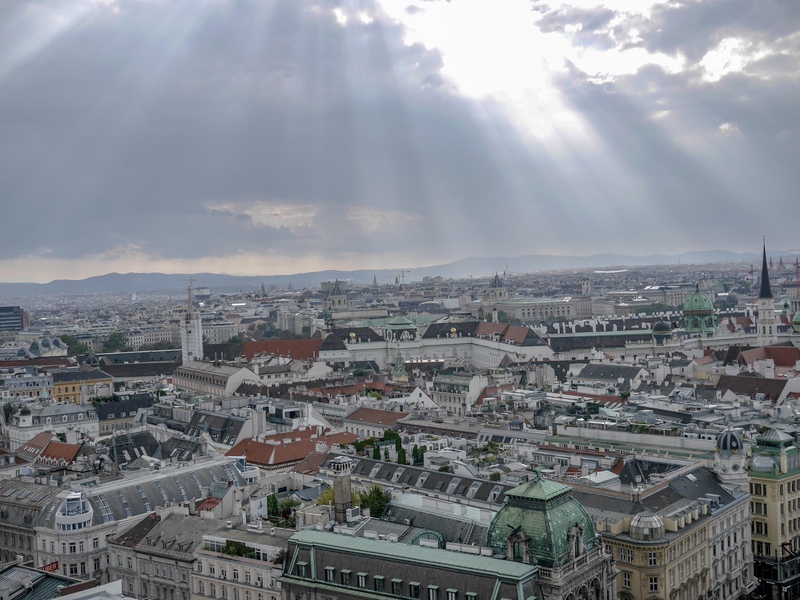 A friend at work suggested we took the 343 steps to the top of St. Stephens Cathedral to take in the view. Thankfully it was worth the climb, as winding our way up the stairs I was cursing said friend. I realised at this point whilst passing other tourists in very close proximity I do not like confined spaces. 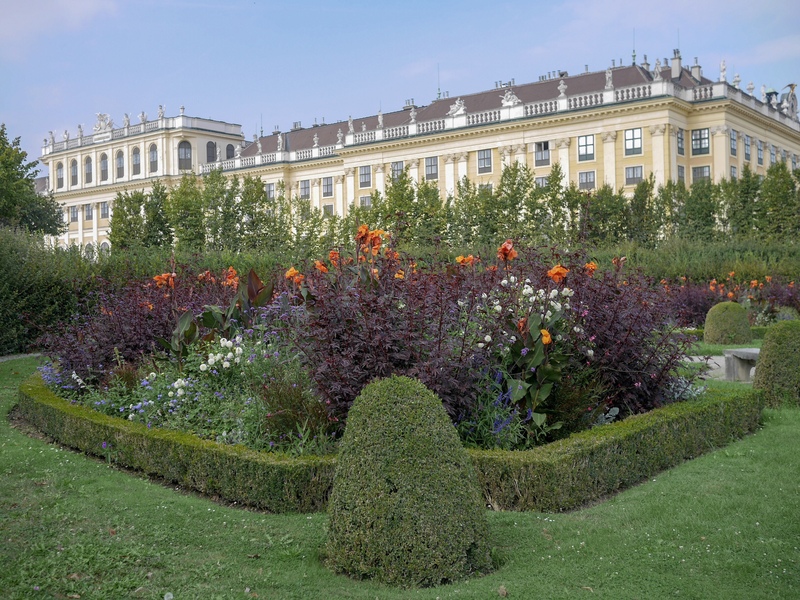 We also spent time wandering though the private apartments and state rooms of the Hofburg, Imperial Palace, where we learnt about the life of the noblest family of the Habsburg monarchy. 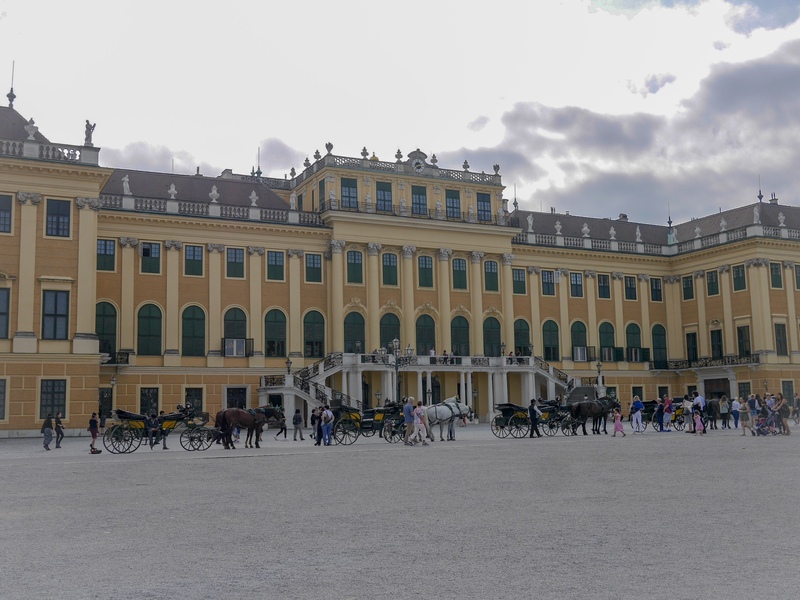 The day after visiting the winter palace of the Habsburg monarchy, in true tourist style we jumped on the Vienna City Tour Bus and headed across the city to the summer palace, Schonbrunn, where we spent time walking around the grounds in the afternoon sun. 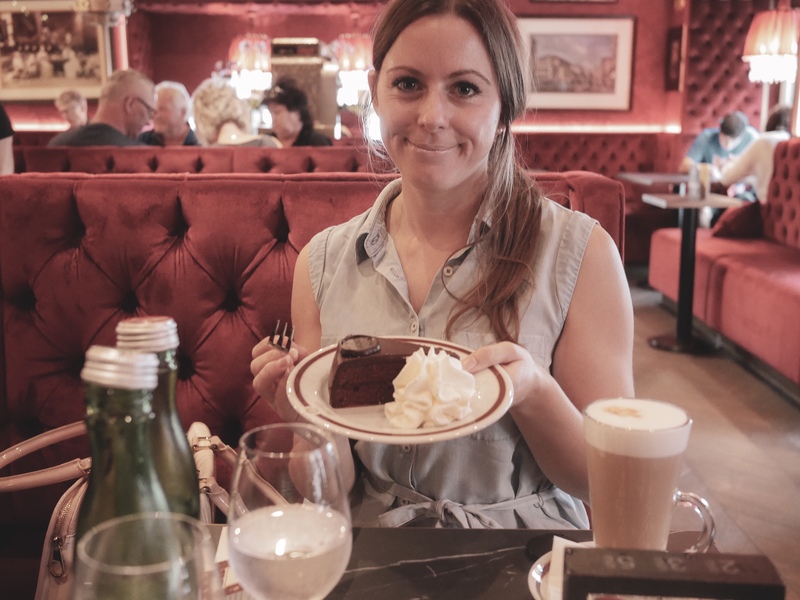 The coffeehouses were amazing and I am sure we both ate and drank our weight in coffee and cake during the duration of our trip! 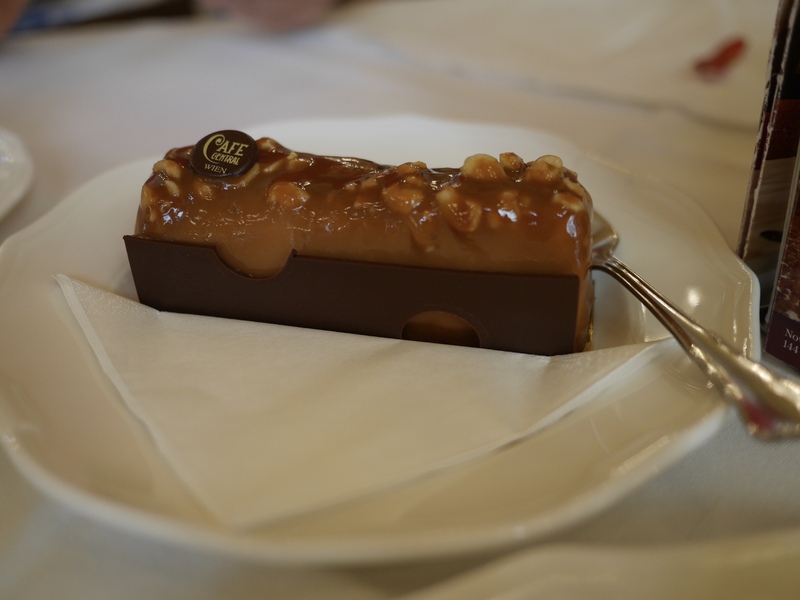 We experienced the Austrian coffeehouse culture at its best whilst enjoying a slither (maybe more), of the most famous cake in the world since 1832, The Original Sacher-Torte at The Sacher Cafe. 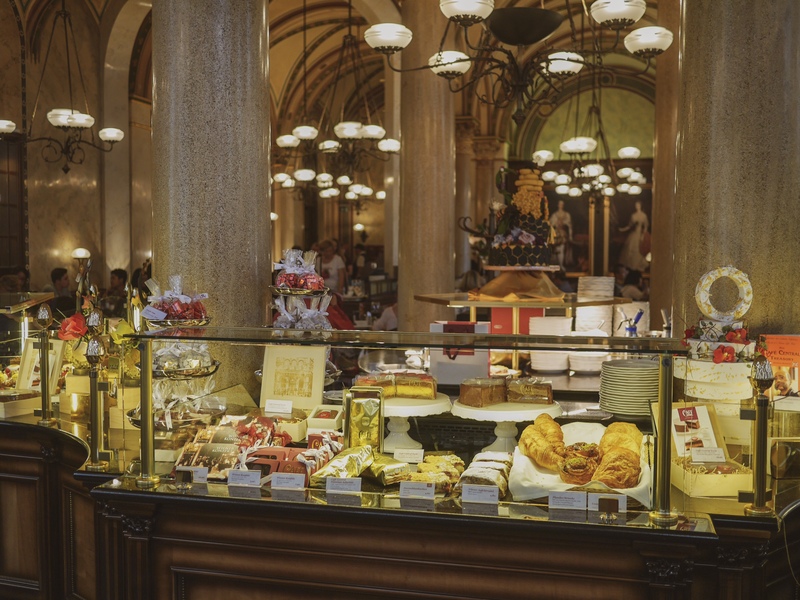 Out of all the coffeehouses we visited though, my ultimate favorite café in Vienna, has to be Café Central, as they say there are coffeehouses and then there is Café Central. 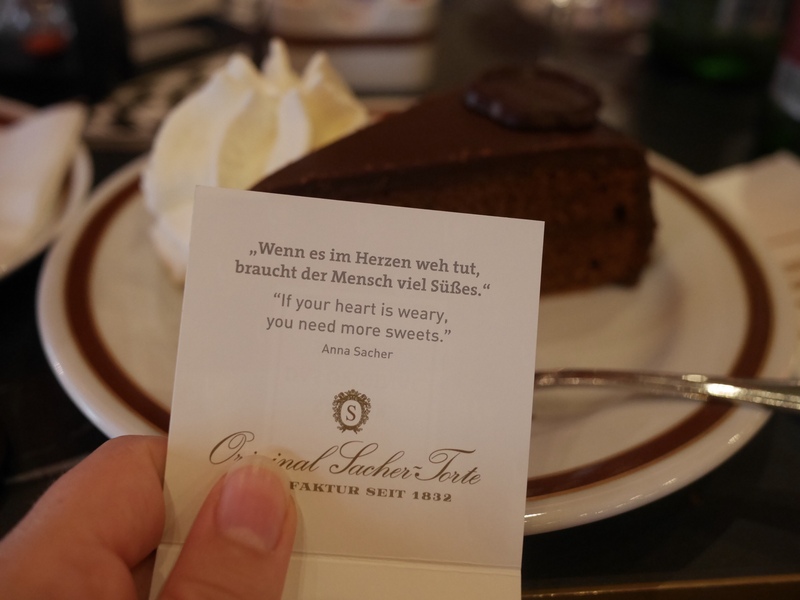 It felt like we had stepped back in time to a more glamorous era, and the cake….., well, this is something I think you need to take a trip to Vienna and taste for yourselves! 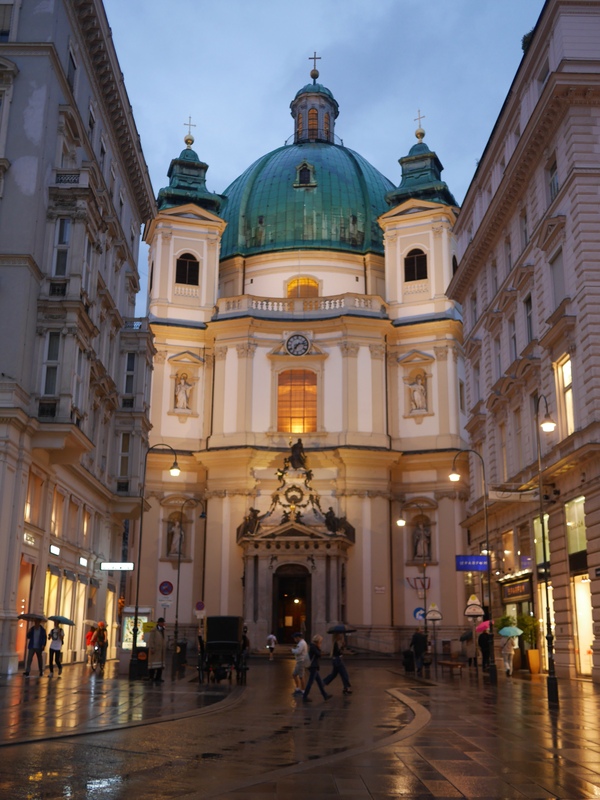 While in Vienna some lovely followers on Instagram shared with me their top places to visit while in the city, we made sure to visit some of them. I would therefore like to thank those of you who shared these with us. I am so glad we finally managed to take this trip together, it was perfect and completely worth the wait, so many happy memories were made and it allowed us some much needed quality mother daughter time.